Where True Values Are Created for Our Clients! 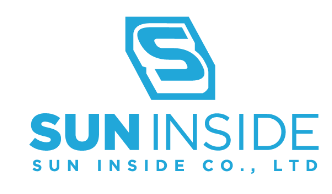 SUN Inside was founded in 2013. Since then, we have become a global sourcing company with ever-increasing customer base across the world. We trade high-quality raw materials for iron and steel industries across the world. 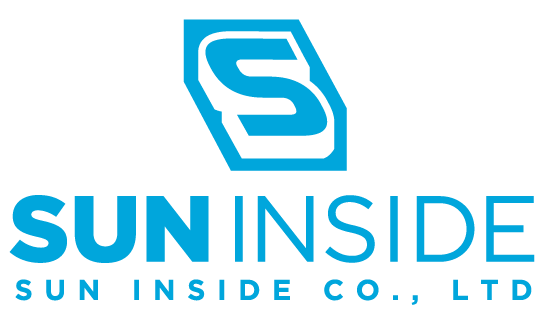 SUN Inside has built an excellent reputation in the domestic and overseas market, through long-term partnerships with leading manufacturers and distributors in China, we have been supplying high-quality raw materials to Japan, Korea, the EU and the US as well as S.E. Asia countries. SUN Inside continues to move forward to expanding business on a global scale and foster partnerships between domestic and overseas enterprises. Our business teams are proud to be the best at getting current and continuous market information for our customers. Given the opportunity we would like you to join our international customer family in the near future.